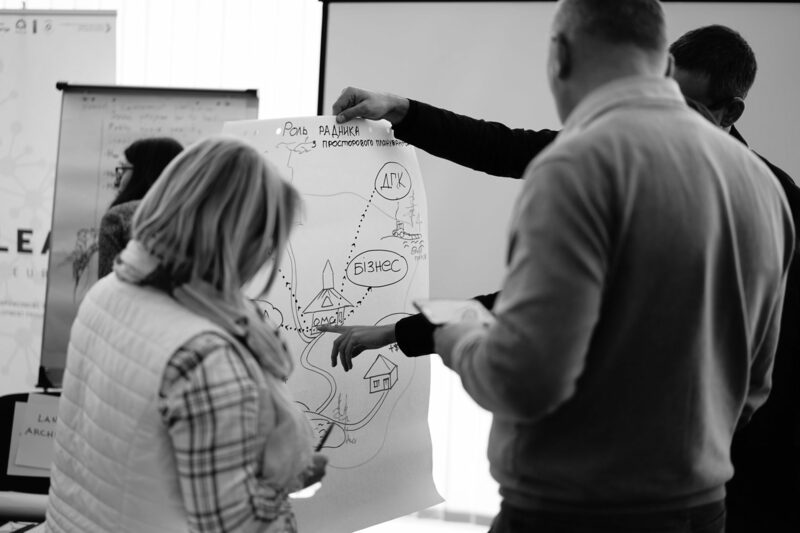 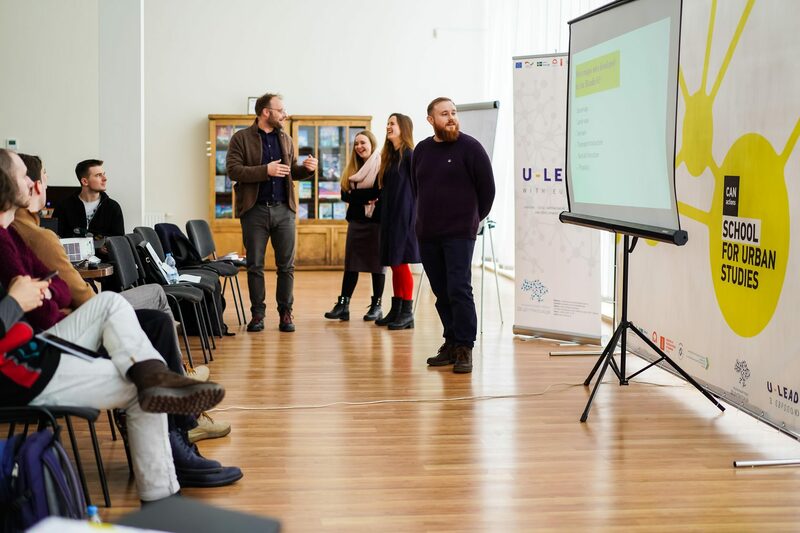 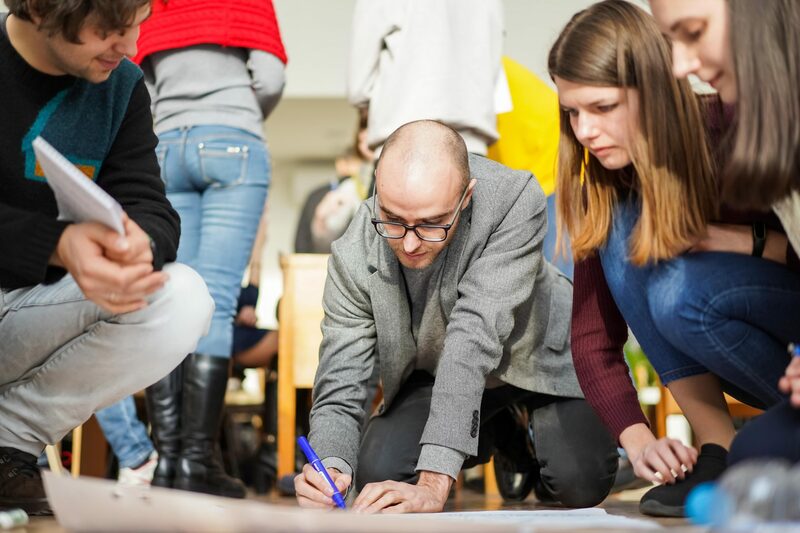 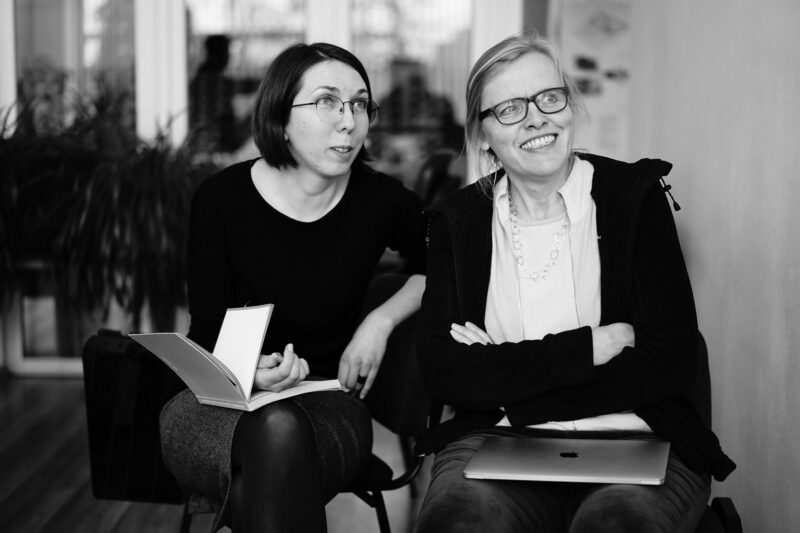 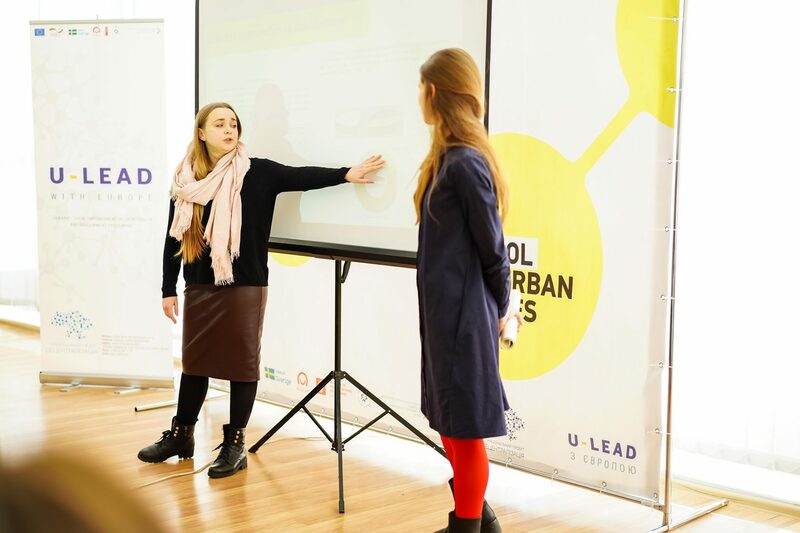 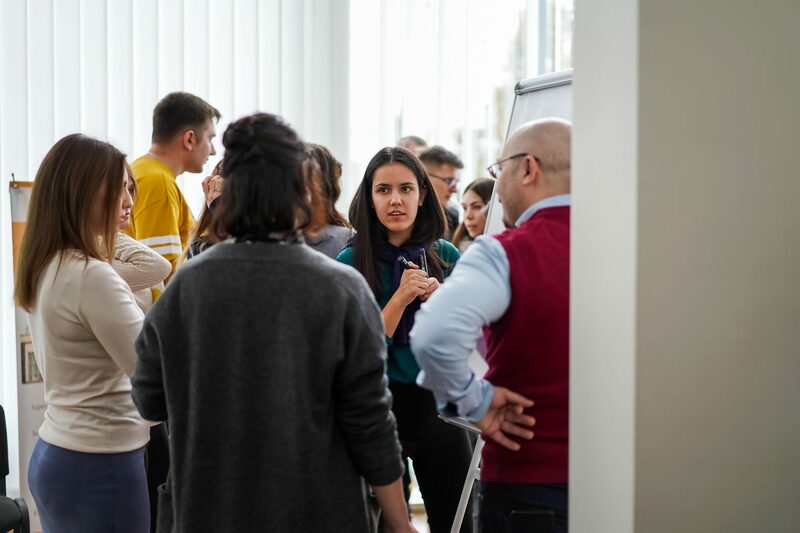 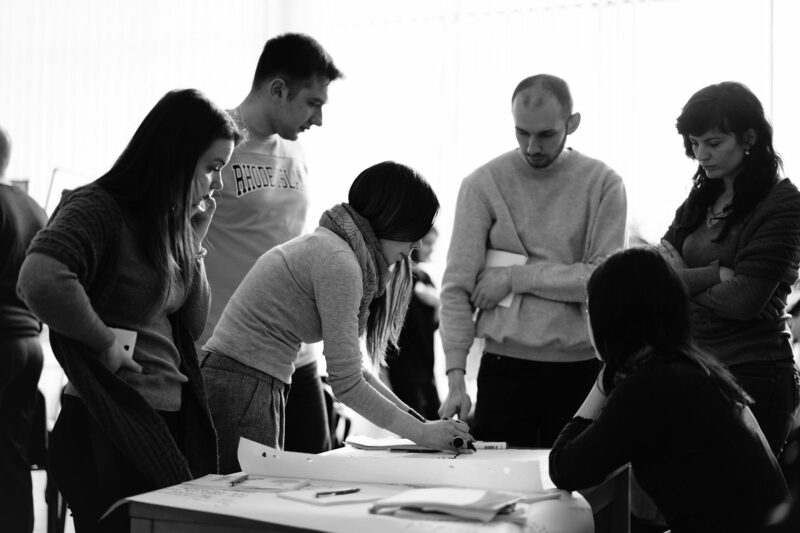 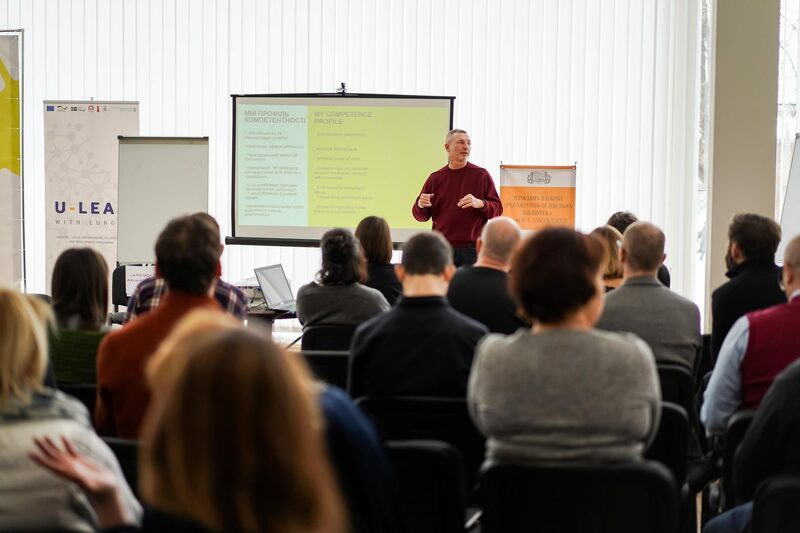 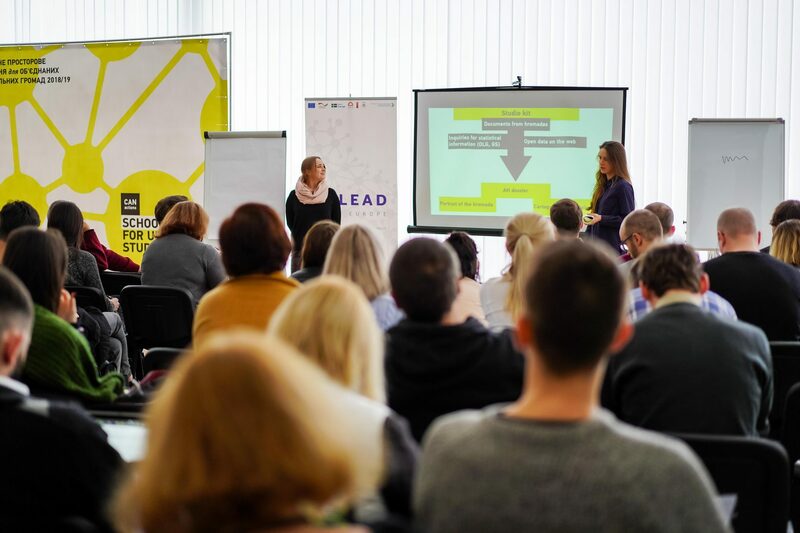 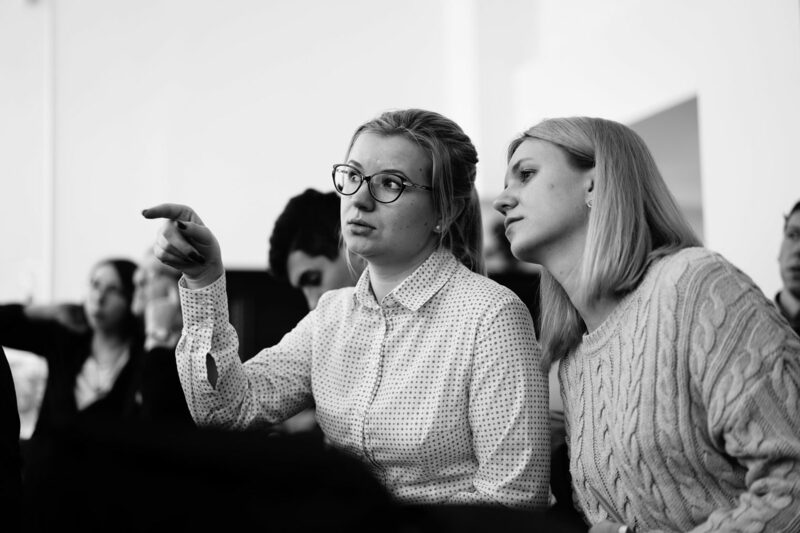 30 spatial planning practitioners from different regions of Ukraine, as well as Belarus, Croatia and the Czech Republic together with Educational Program Team attended the 3-day Workshop 0 in Kyiv, which was held January 17-19, 2019, and became the kick-off event of the Studio phase of the program. 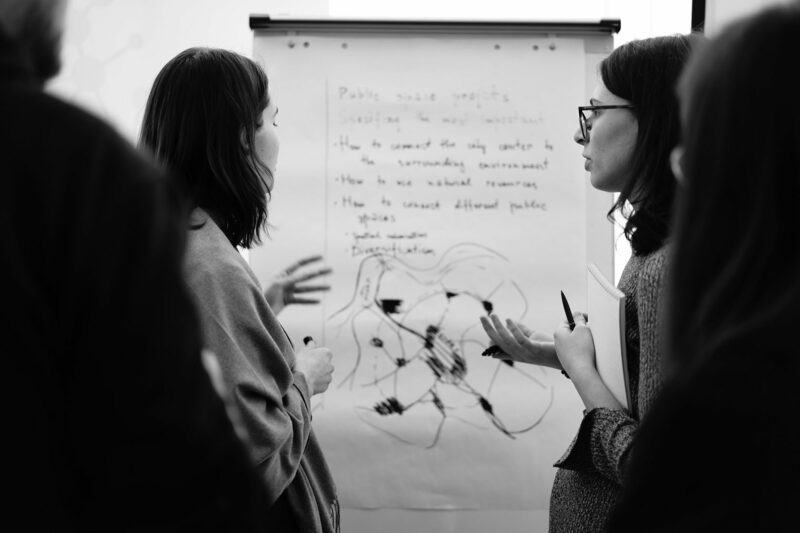 The Workshop 0 has become as meeting and knowledge exchange platform for mentors, spatial planning practitioners and R&D team members and provided a clear and detailed step-by-step guide of the Studio's key deliverable — spatial development concepts of hromadas. 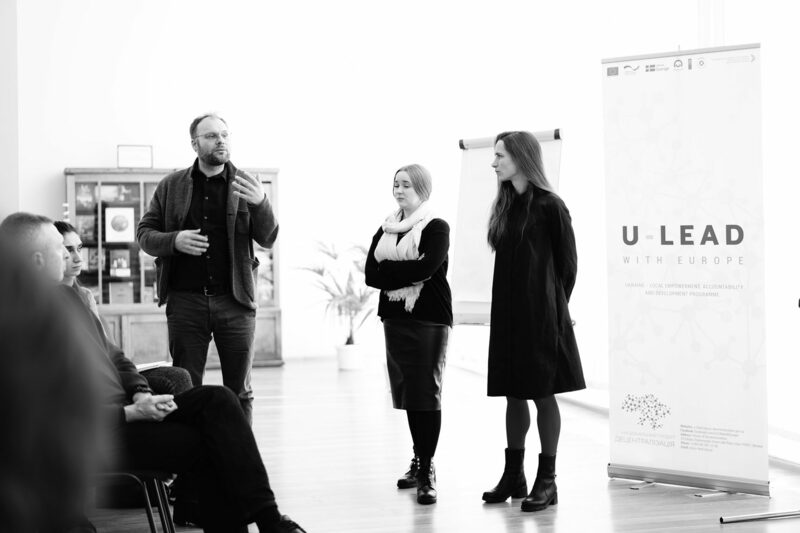 During the Workshop 0 CANactions R&D team presented the research products prepared for Studio and suggested ways for utilizing these data and instruments in Studio work. 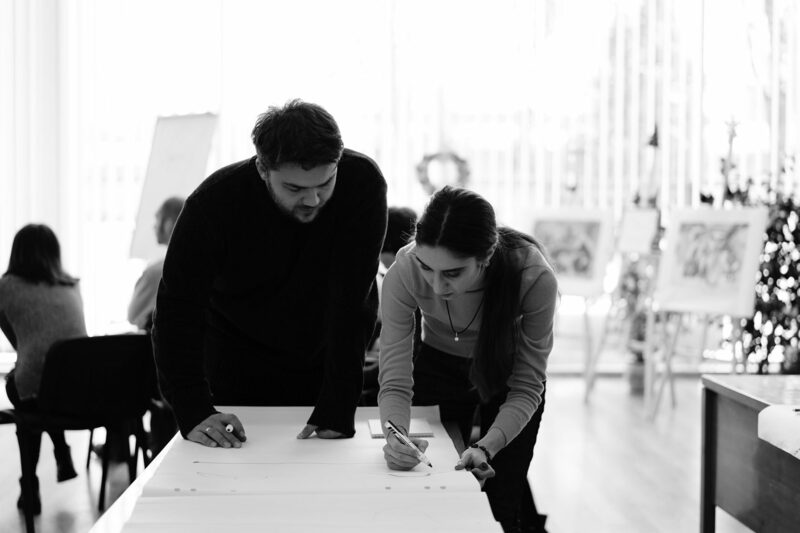 Educational Program Team shared the main principles of Studio work, discussed the fundamentals of defining personal plan and goals for the Studio, ways to communicate it to other group members, how to work with in and in-between hromada teams, and the culture of working in multidisciplinary and multi-generational team. 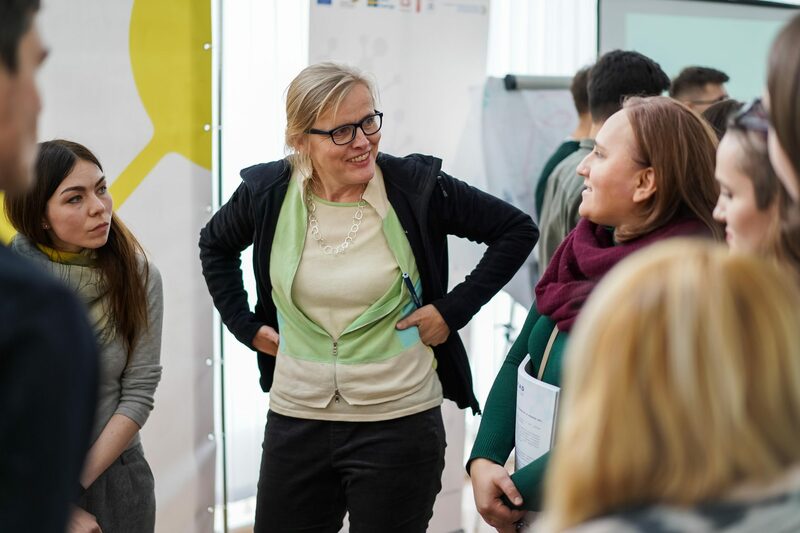 The Workshop also fostered consolidating the mentoring teams and their cooperation in delivering thematic inputs, introducing practical tools, guiding and providing orientation in the elaboration process of spatial development concepts. 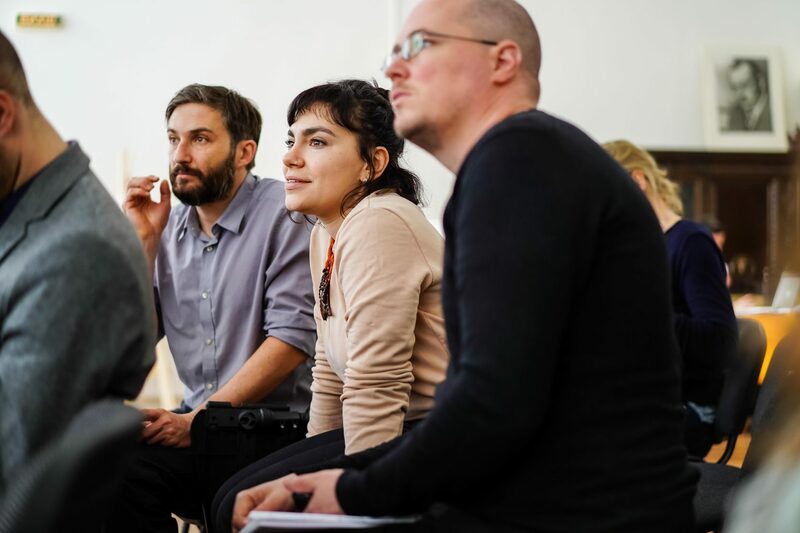 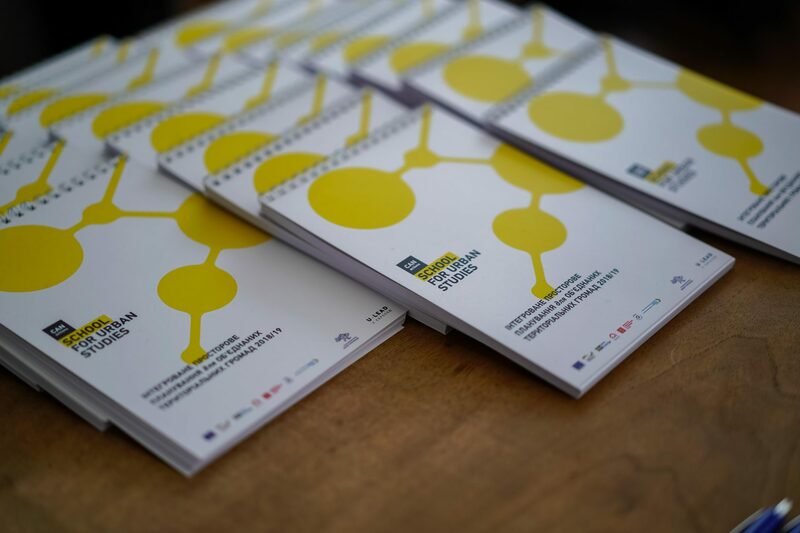 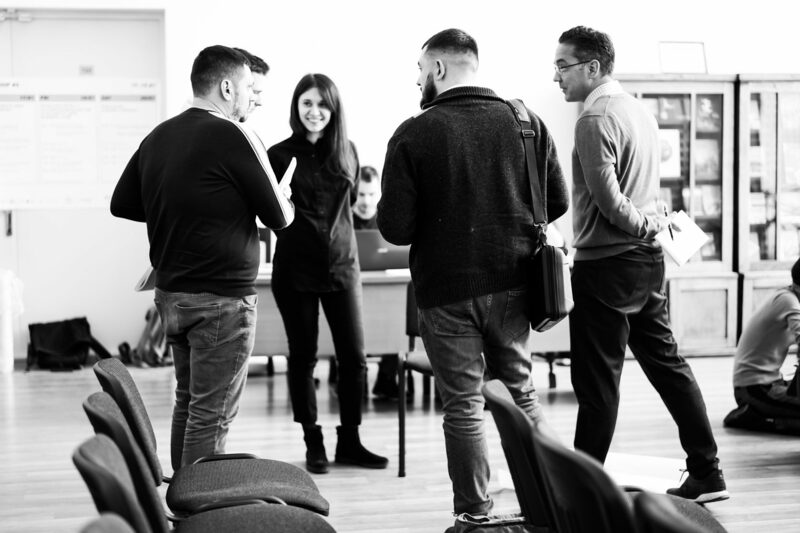 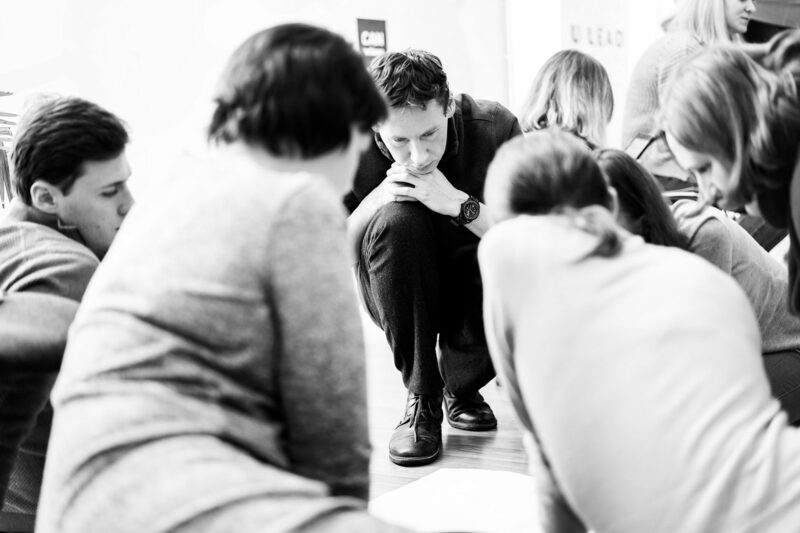 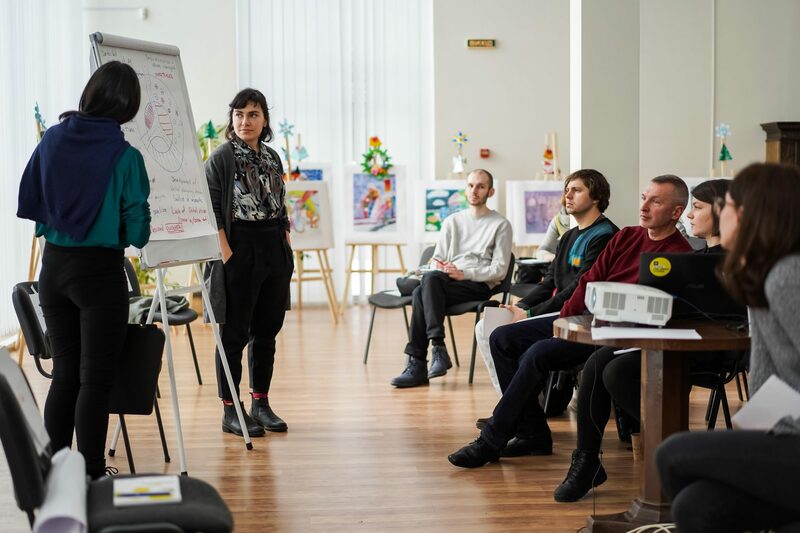 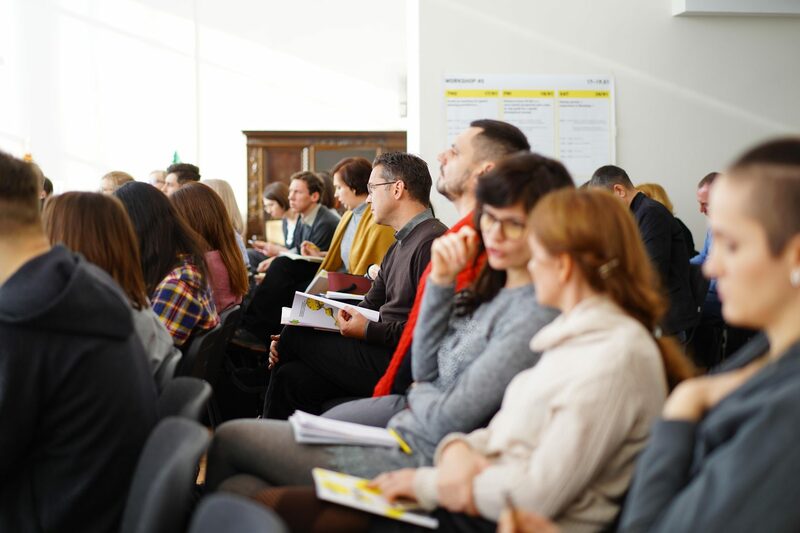 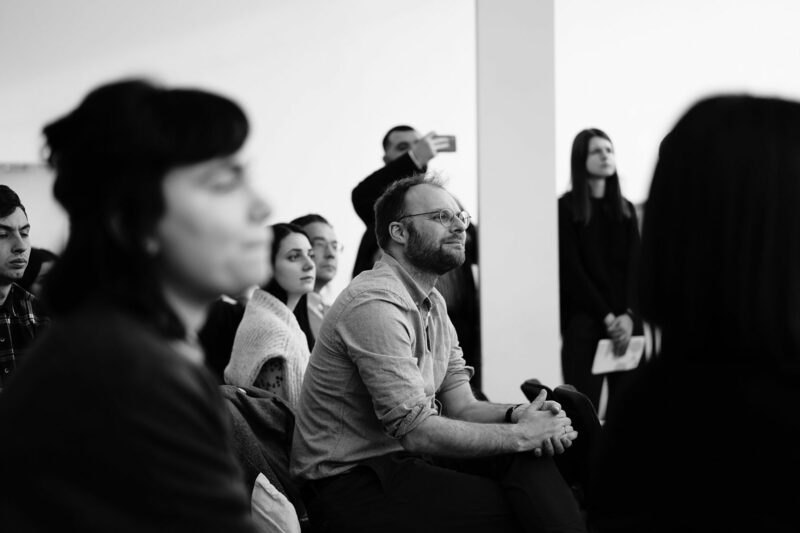 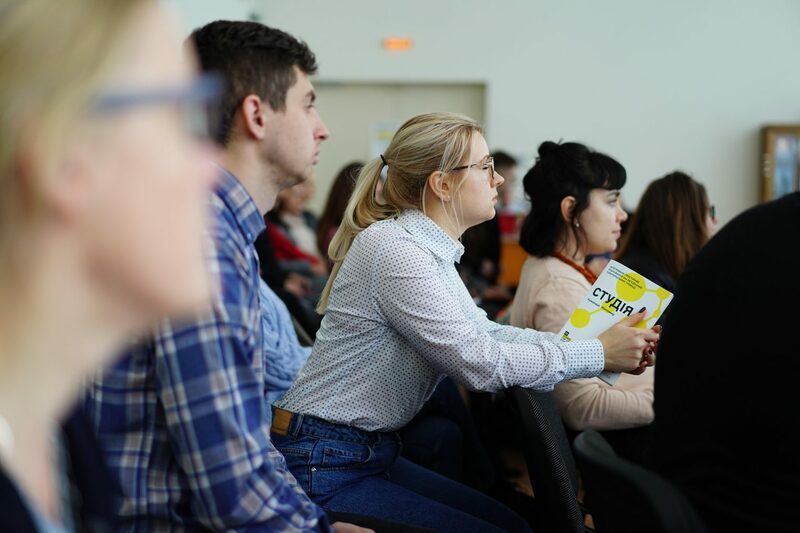 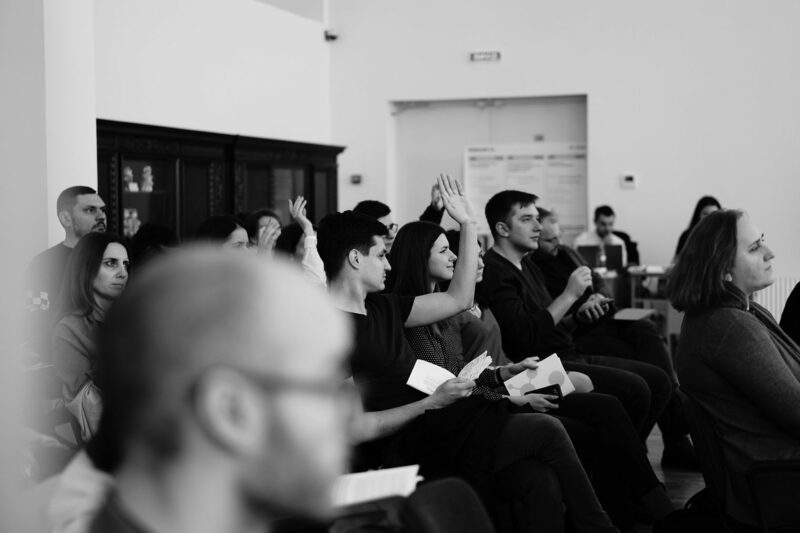 All the participants of the Workshop 0 together elaborated a general working plan for five Studio workshops in each Studio group, which will run simultaneously in five regional centers of Ukraine: Dnipro, Zhytomyr, Ivano-Frankivsk, Kharkiv and Chernihiv. 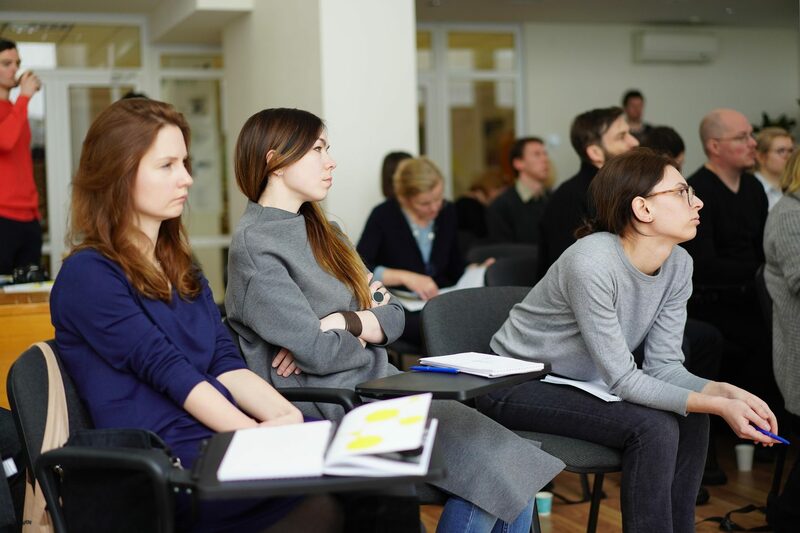 Lecture: "Nice weather and happy people"